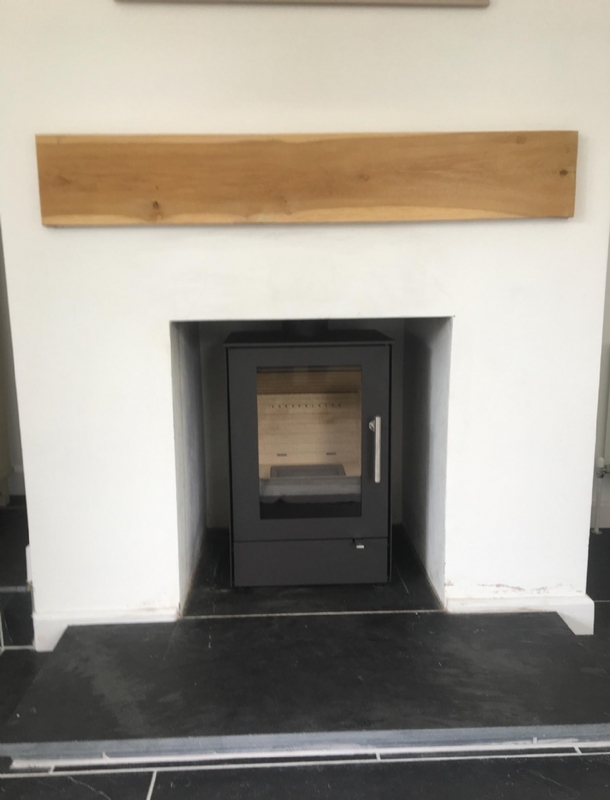 Rais Q-Tee installed in Cornwall wood burning stove installation from Kernow Fires. 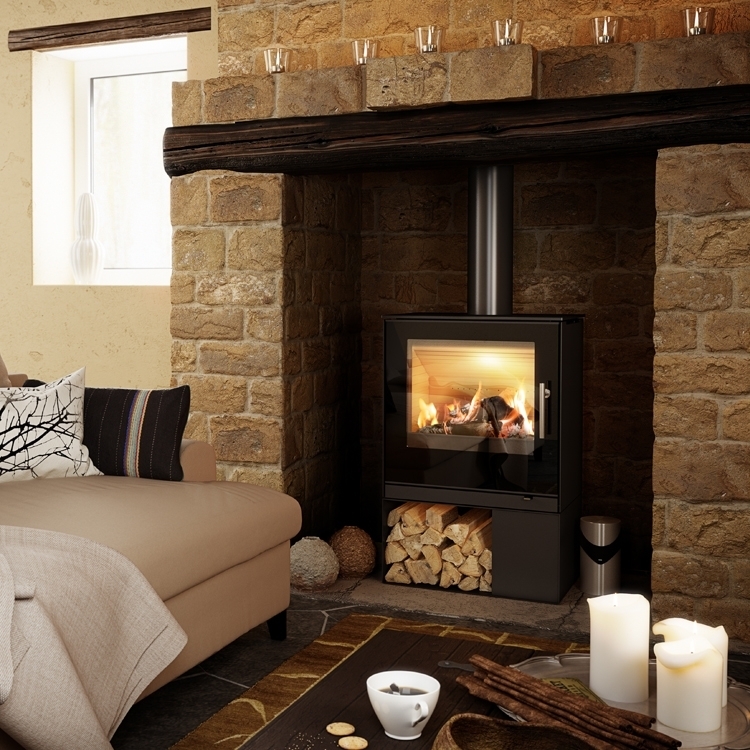 The Rais is at the top of their game when you are looking for a modern and efficient wood burning stove. 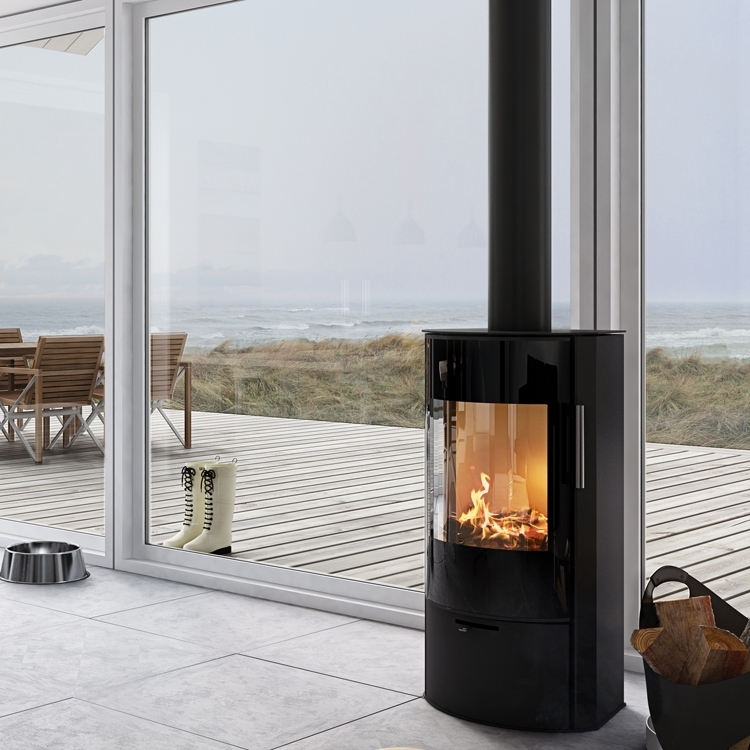 Cleanly engineered lines and a perfectly smooth finish along with the most up to date technology make this a must have fire. Set here into this beautifully clean alcove the Raid Q-Tee looks perfectly at home.